We’ve all heard the phrase “I was born in the wrong generation!” from someone at one time or another. I, personally, find this group of people very annoying. This sentiment is used prominently to describe music (I have a lot of fun reading the comment section for music videos on YouTube). There are a lot of “old souls" out there disappointed with today’s pop culture and social interactions, such as dating and methods of communication. Recently, while I was scrolling through Twitter, as us millennials do, I came across something so tragic. 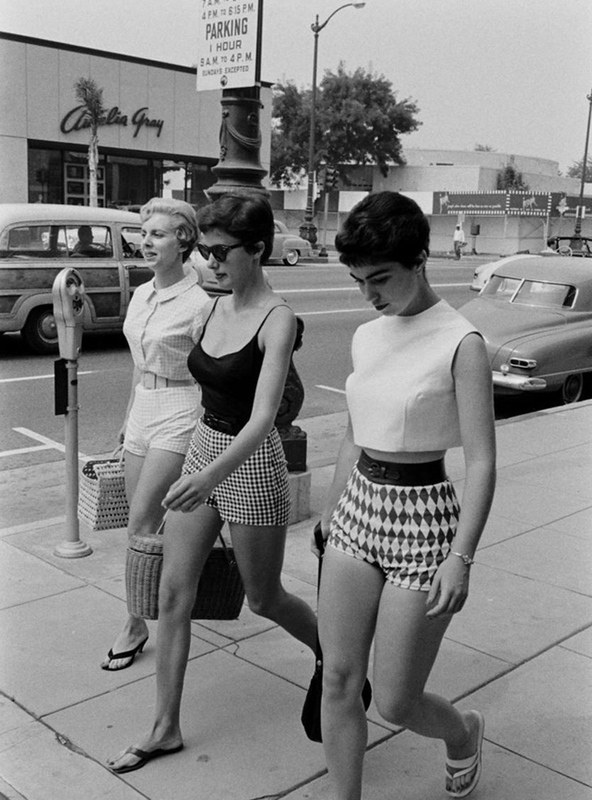 Someone I follow had tweeted a few black and white pictures of 1950s girls in high-waisted shorts, and 1950s boys with greaser style and captioned it: "I wish I lived in the 1950s". It is understandable that we, as a generation, should work to improve certain aspects of our culture. However, we live in a progressive era and a progressive country in which we have opportunities and choices on how to live our lives, and so much of our culture reflects that. In my opinion, the 1950s were really a dull decade. Despite the United States’ booming economy and strong military power, the 1950s was a time of conflict. Not only were women not allowed to work to their own potential, but the ones that did were not treated equally. Civil rights and human rights were often violated, and to make matters worse, there was the looming fear of nuclear attack that incited the Cold War and Red Scare. It was not as glamorous as it’s made out to be—which brings me to why this tweet aggravated me so much. Women gained the right to vote long before the 50s, but equal treatment for women was far from being achieved during this time. 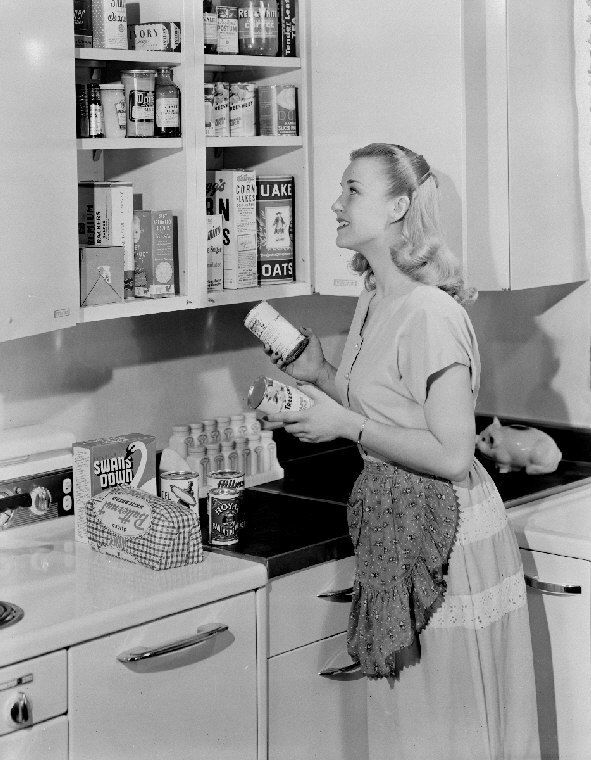 Despite the hard work women had put in during World War II, they were still paid less than men for the same jobs. Once the war ended and the men came home, the women then had to go back to staying at home or working jobs of percieved lesser importance. Women were still regarded as submissive and inferior. Even educational opportunities were limited to girls (only 12.2% of women attended college in the 50s!) and they were really only expected to marry and aspire to be mothers and housewives. Though African-Americans had been fighting against racial discrimination forever, in the 1950s segregation existed in a lot of places. 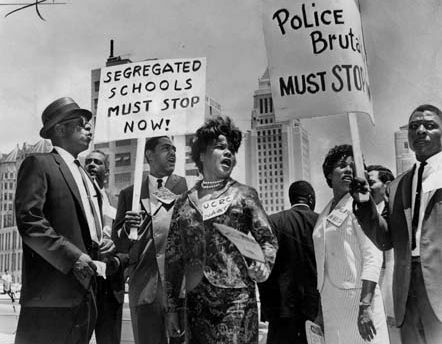 The Brown vs. Board of Education case declared “separate educational facilities” for Black children as unequal, which prompted many parents to withdraw their children from public schools that were being desegregated. Worse than this, in 1956 more than 100 Southern congressmen signed a “Southern Manifesto” vowing that they would work to defend segregation. Violence and discrimination were used against blacks during this time and it was clear that there was a need for a reform. Thus, the Civil Rights Movement began in 1955 when brave activist Rosa Parks refused to give up her seat on a bus. This single act incited a 13-month boycott of the city’s buses by the Black community. Despite the many acts of “nonviolent resistance” demonstrated, there were many instances in which protesters were harmed and where police brutality ensued. 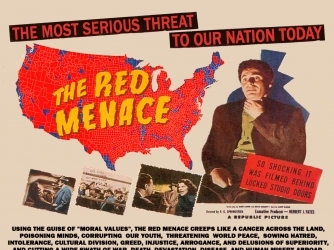 The Cold War and Red Scare were the results of tension between the United States and the Soviet Union following WWII. Western leaders feared that the USSR had developed weapons of mass destruction. Not only were there both a Space Race and an Arms Race between the U.S. and Soviet Union, but there was also the fear that communism would spread and threaten democracy and capitalism. The fear of being attacked by nuclear weapons was so big that fallout shelters were built to reduce casualties in the event of nuclear destruction. When many people think about the 1950s, the first things that come to mind are greasers, rock n’ roll, and old-fashioned milkshakes. Things like Hollywood, Broadway, and the general media have romanticized this era, and hide the harsh truths about how backwards the United States still was back then. You do not want to live in the 50s; you just want to be treated well by a boy in a leather jacket that takes you to drive-ins and kisses you goodnight at the doorstep. Today we can achieve that just as easily if we all work on our communication and social skills. We are lucky to have progressed so much since the 50s and should stop romanticizing a time of great oppression. Instead, we should focus on the time period we do live in and continue working to make things better for all groups of people, as we still have a long ways to go.